I'm tired of my illness being your punchline. Do you hear a lot of people say “I’m so schizophrenic?”. I don’t and I can’t imagine you do either. However, when I became more aware of what OCD was it became clearer to me that people take it so lightly. 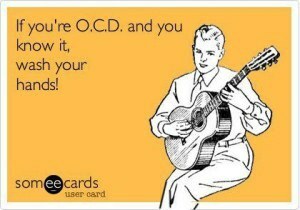 When did a mental disorder that causes agony and anxiety become a joke? It could be because television and the media have made it seem comical. Shows like Monk and Big Bang Theory seem to depict OCD as a comical disorder. 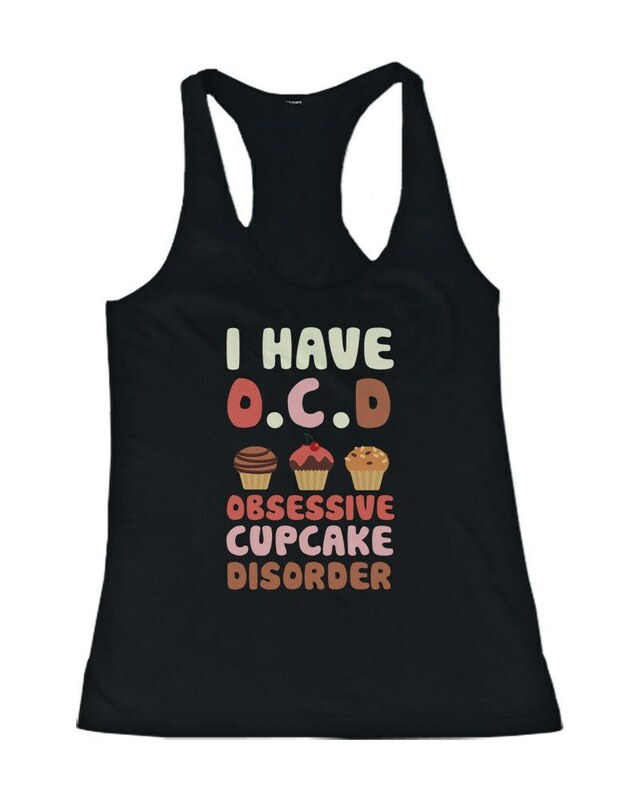 Suddenly, the phrase “You're so OCD” or “I’m so OCD” became just a casual laughable phrase that people began throwing around. I like a good laugh or meme as much as the next person, but when you see phrases or punch lines that people make up on the internet about your disorder that haunts you every day, you cringe. I think the main reason I get frustrated with OCD being taken lightly is because those with OCD want you to try to grasp even a little bit of what their life is like. We want you to understand our disorder is more than just knocking on a door over and over or washing our hands over and over. Until the “hilarious” stigma that the media and others have created winds down and ends, it will be harder for people to truly understand our disorder. How would you feel if your disease or illness was the punch line in television or even everyday conversation?